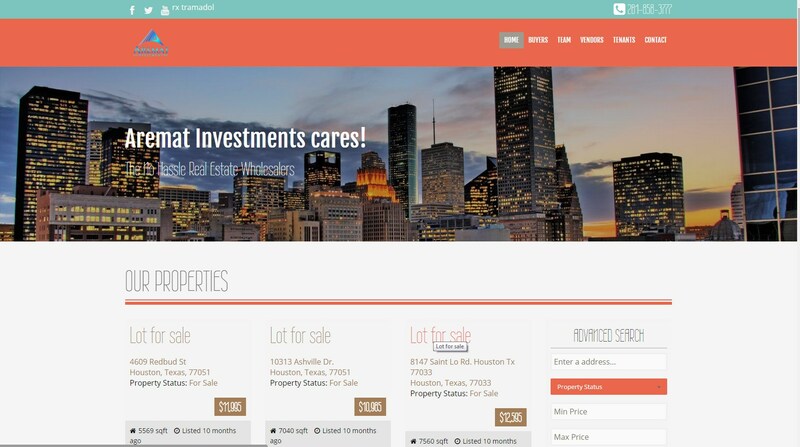 Real estate website made with WordPress CMS and premium theme Real Space and various plugins. Made in 2014. 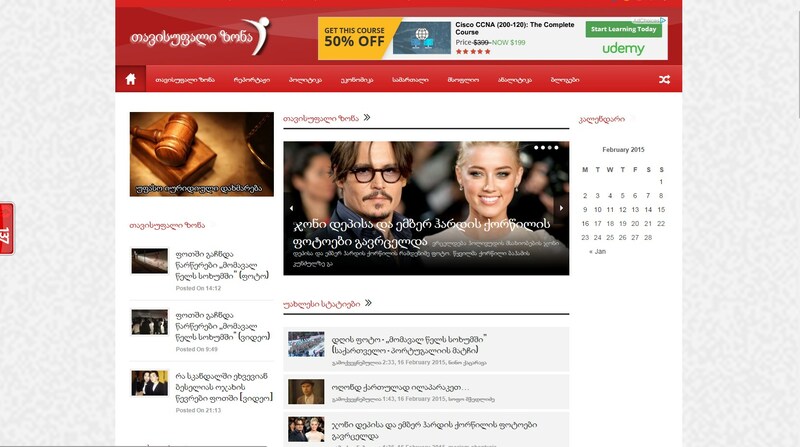 News website done with WordPress CMS and premium theme Local news in 2013. 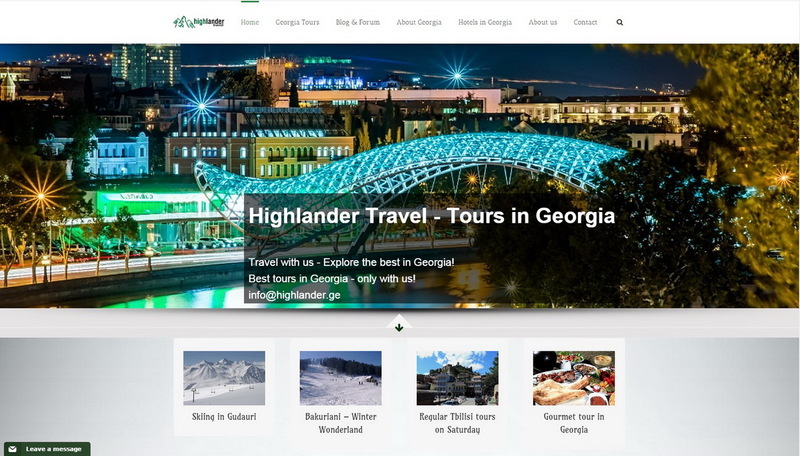 Site installation, configuration, basic SEO and security plugins setup. 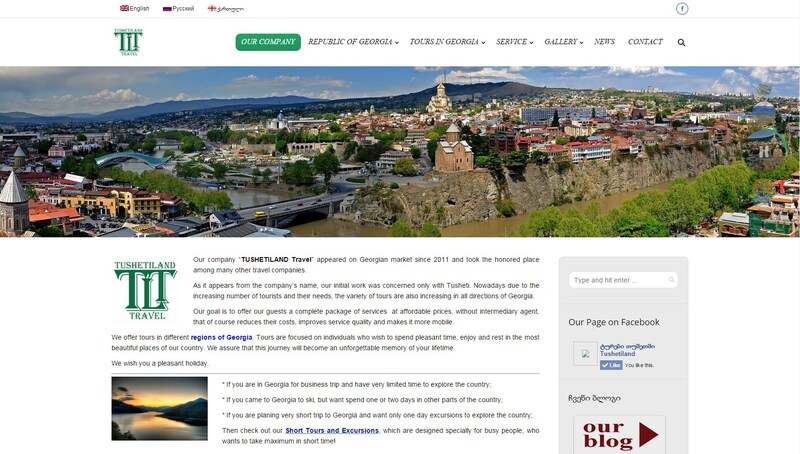 Website for travel agency in one of the regions of Georgia built with CMS WordPress and premium theme The7.Performed tasks: Hosting plan choosing. WordPress and theme installation Multilingual plugin installation and configuration. 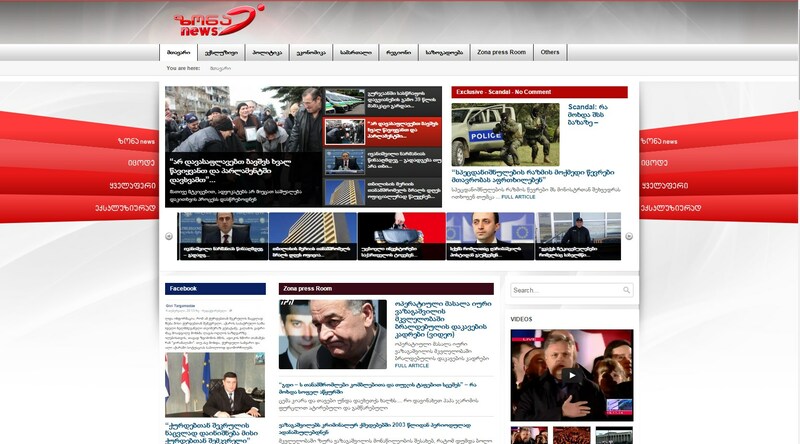 Site created in 2012. Modified in 2014.